The bedroom is arguably the most important room in the house, but often the most neglected. You need a space that is restful, pleasant to be in; somewhere you can wind down from one day, then wake the next morning and get yourself ready for the next challenge ahead of you. Bedroom decor can be tough to get right, as you have to blend the practical necessities yet making the room stylish. Adult bedrooms often serve multiple purposes: a place to work, a place to relax, a place to energize. 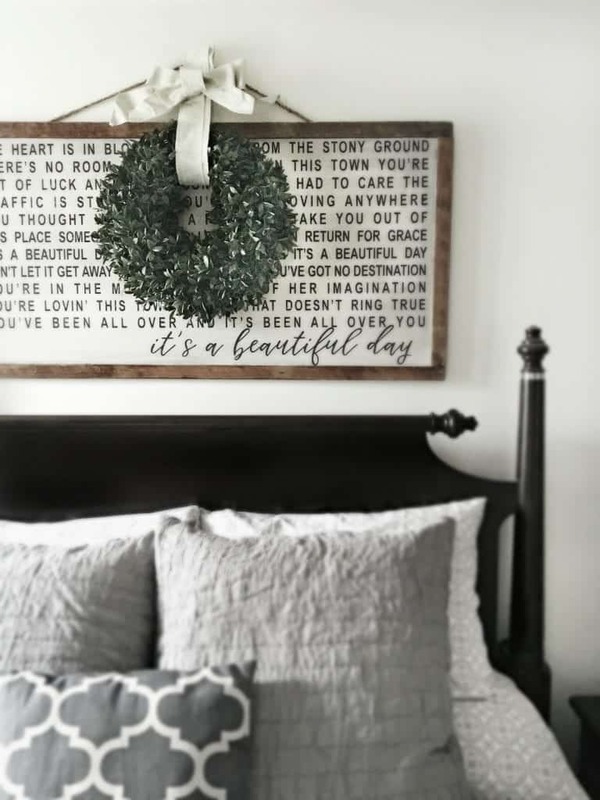 If you have always struggled to get your bedroom to look exactly as you wish it to, then it’s worth checking thinking through some of the most basic culprits that could be ruining your space. 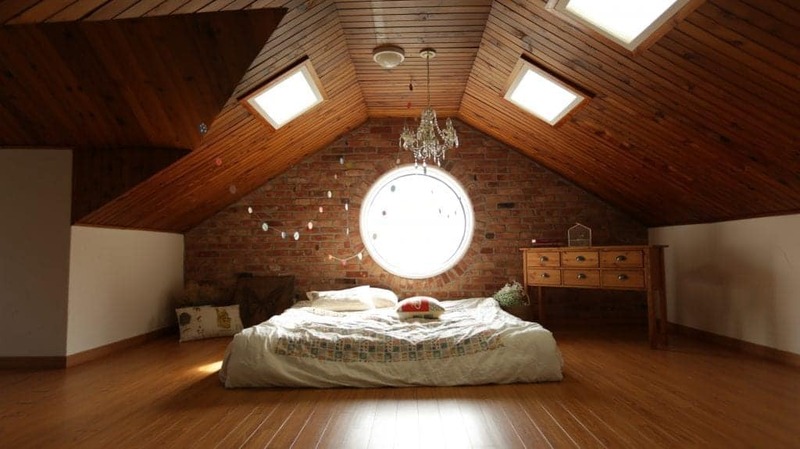 Nice and minimal, but the bed ruins it. We all want the kind of bed that you see in homes and decor magazines; crisp clean lines, tight sheets, and the perfect number of pillows. If you have never managed to pull off this look at home, it might be time to update your mattress. A mattress that is more than three years old is likely due for replacement, especially if two people have been sleeping on it. The constant pressure will have lead to the mattress sagging, meaning that no matter how crisp your hospital corners are, you’re never going to be able to create the straight, clean lines that you want. If you want to stop the sag, you need a new mattress; browse your options at Mattress-Guides.net for more information on what kind of replacement might suit your needs. Bedrooms already tend to become the dumping ground of laundry and rogue items in the home. But a busy aesthetic and too many decorative pieces can only add to the chaos. As a general rule, bedrooms require as much clear space as possible. Introducing too much clutter, even if it is pretty and decorative clutter, into the room can create a feeling of mess and untidiness. Some basic rules to Feng Shui your bedroom include making your bed easily approachable from both sides, to have two night stands on either side of the bed and to ensure your bed is not directly in line with the door. And even more important, eliminate under-bed storage if at all possible. Too clinical; resembles a hospital suite more than a bedroom. One of the most important facets of good bedroom design is the use of texture. A bedroom should be a soft room, which means you will need to cleverly use texture to help disguise some of the unpleasant lines of those unpractical-but-necessary pieces of furniture. A great way to add texture is extra throws, pillows, and of course a rug. A rug will go a long way to improving the feel of the room, while curtains are preferable to blinds due to their extra fabric. You can also use fluffy cushions or shaggy bed throws to add a little more texture to the room, helping to distract from the harshness of the furniture, and make the room feel cozy and sumptuous. If you want to add even more texture, there are some great tips to take advantage of on ApartmentTherapy.com. If you fix the issues above, then you may finally be able to achieve the perfect bedroom aesthetic that you have been hoping for. Good luck!